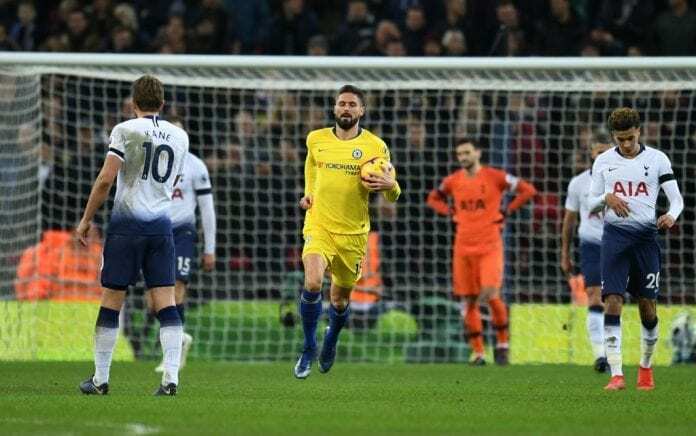 The French striker scored a late consolation goal for Chelsea in last Saturday’s 3-1 defeat to Tottenham after coming on as a substitute. 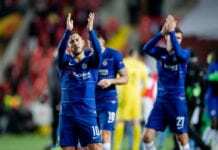 It marked Chelsea’s first defeat of the Premier League season following a 12-match unbeaten run under new coach Maurizio Sarri. The Italian has since undergone special measures to understand what happened at Wembley and Giroud insists they have to bounce back right away. “Everybody was aware of the poor performance and we just want to make it right for the next game,” Giroud told the club website. 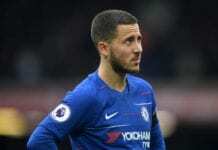 “It was not the Chelsea we are used to seeing this season. The manager was not happy at all with our performance. Even though it’s our first defeat of the season, it’s been hard to accept. “We just need to be responsible. We have already worked on what went wrong in the game, and we just want to make it better and improve for the next games. The Chelsea-PAOK Europa League game in Group L will begin at 21:00 (CET) at Stamford Bridge.